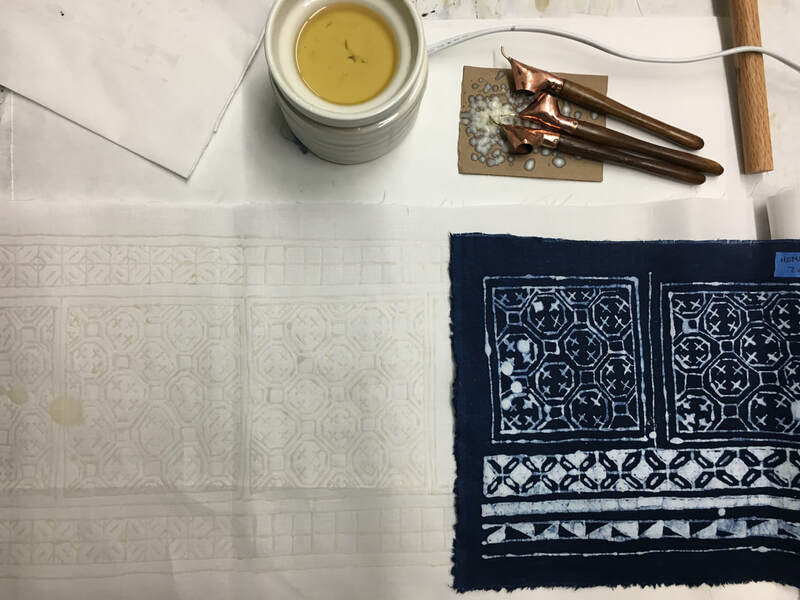 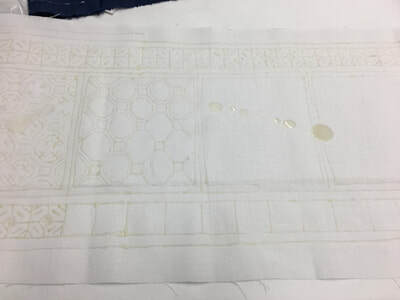 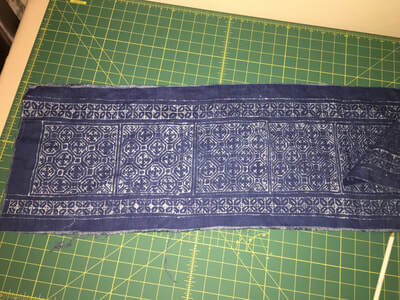 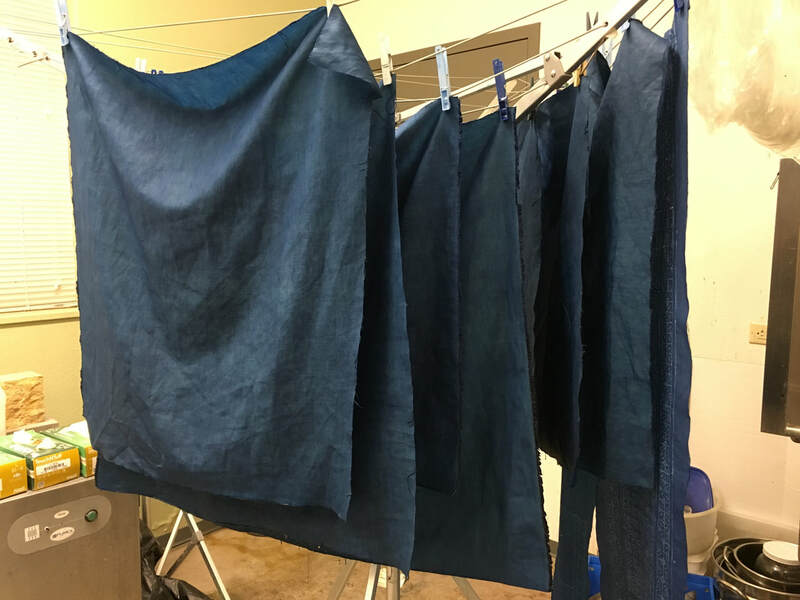 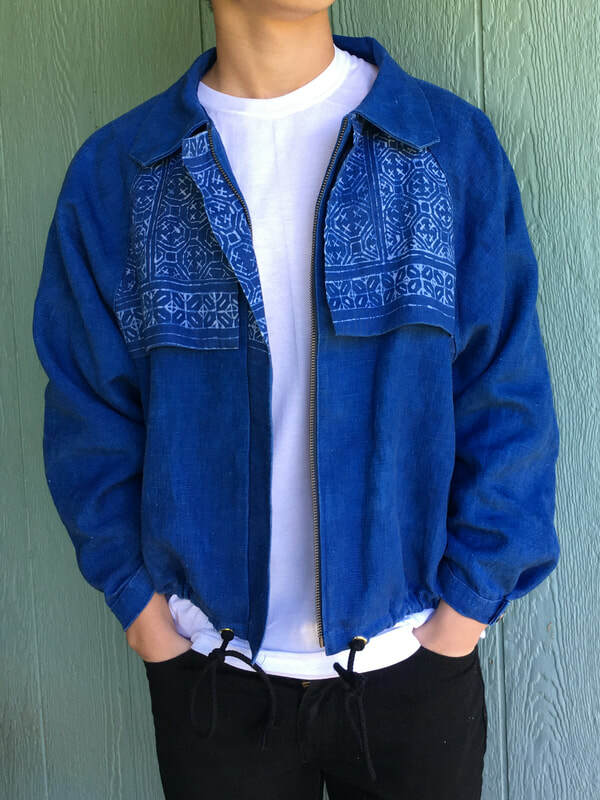 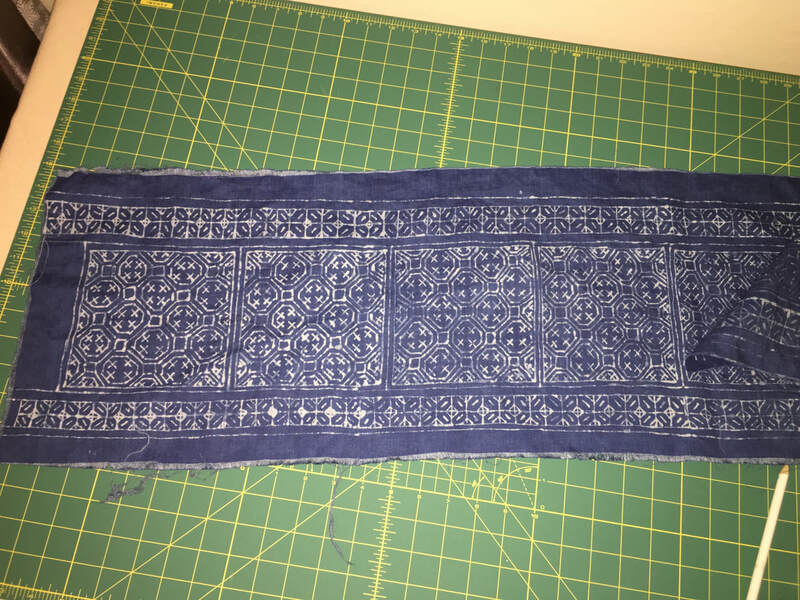 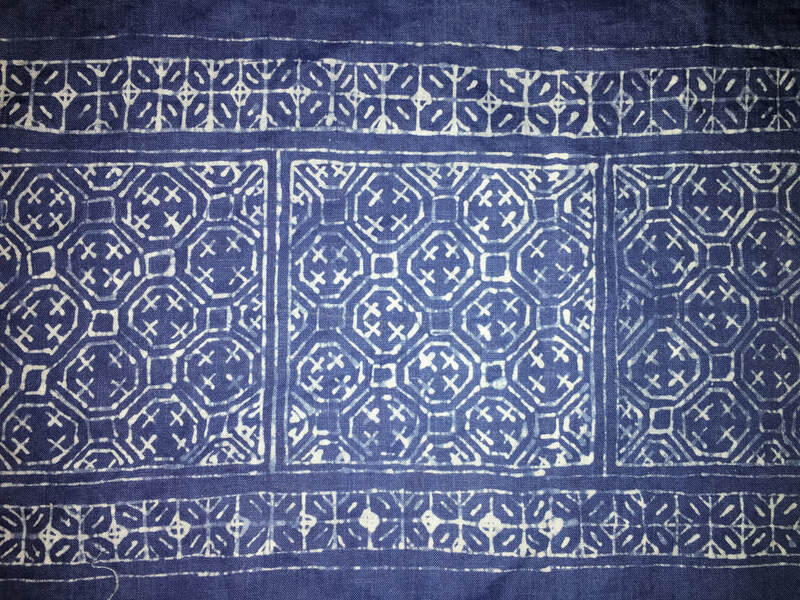 Batik: a resist indigo dyeing technique that has been practiced amongst the Green Hmong (Hmoob Leeg/Ntsuab) for centuries. It’s important to note that batik is a technique that is practiced widely across the globe, and did not originate from the Hmong. 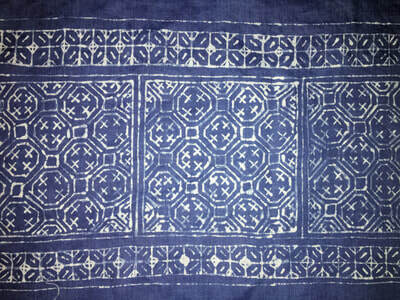 However, they have established this technique as a main form of decoration on their skirts, and it remains an iconic textile pattern for Hmong clothing/fashion. 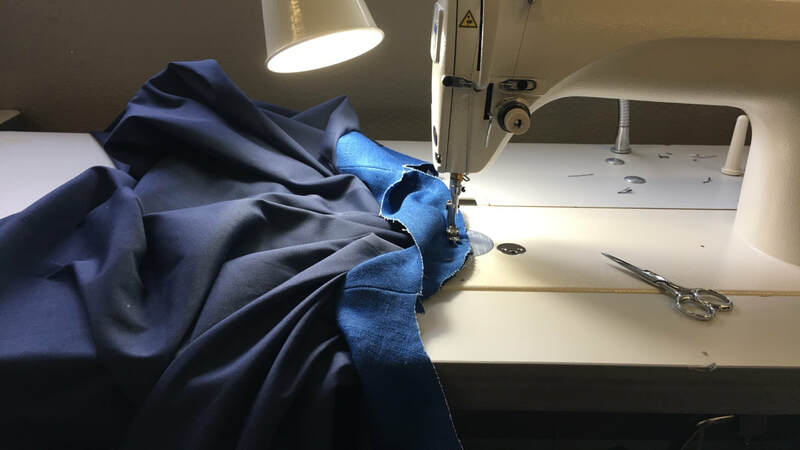 When traditional meets modern: Traditional Hmong textiles are making their way into modern fashion today as a result of inevitable cultural assimilation. 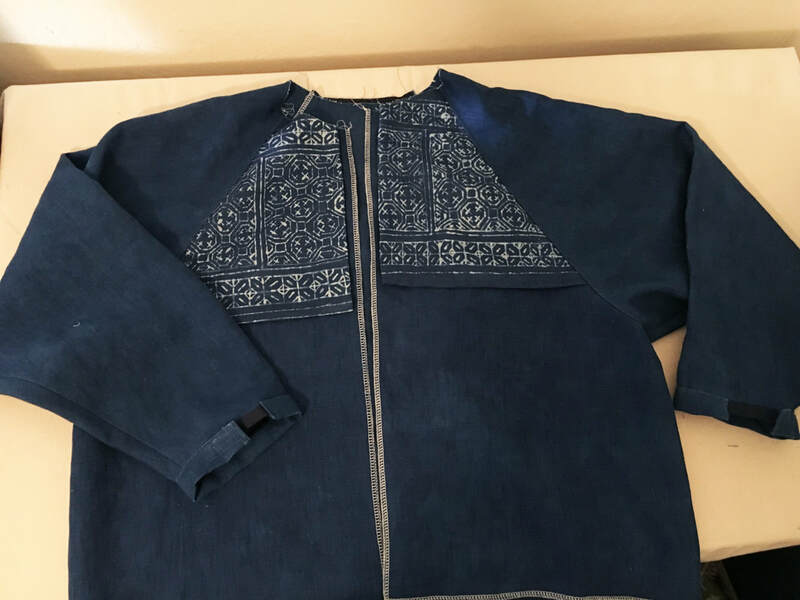 It is important to be critical about the dynamics of "Hmong inspired" and question our usage and knowledge of these textiles. 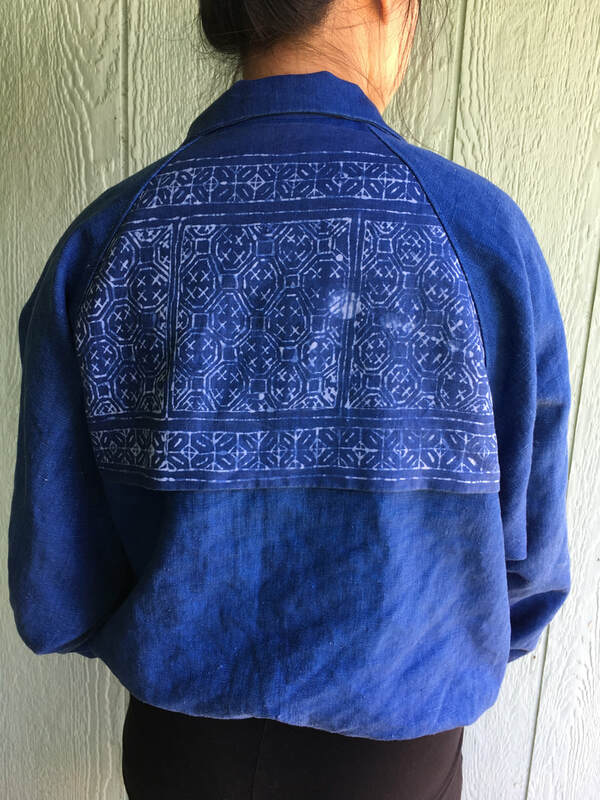 As we continue to use them in modern designs, I fear we may begin to lose touch with the craft and become disconnected with the history/narratives of these culturally significant textiles.